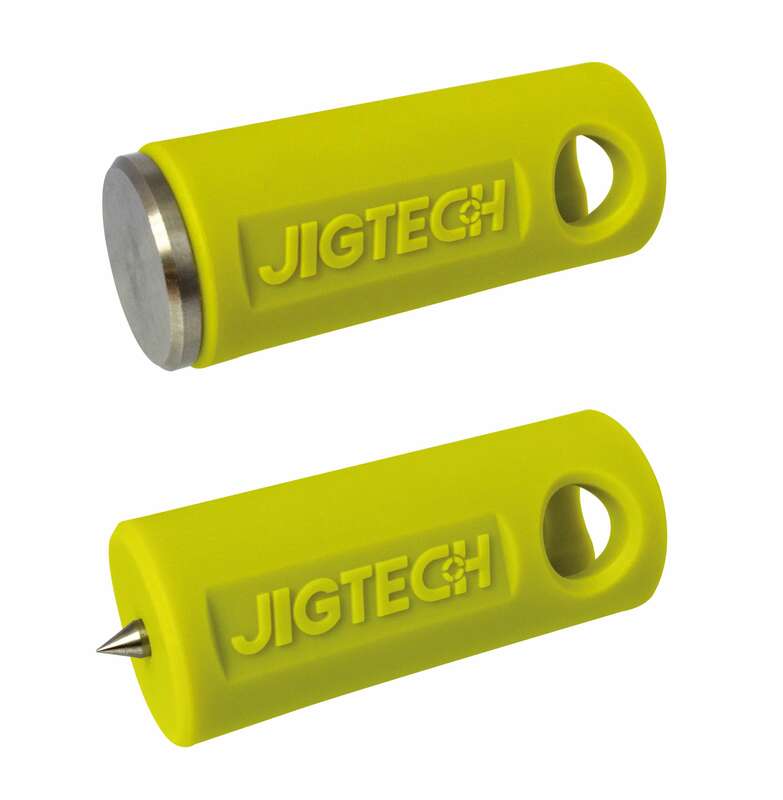 The new Jigtech door fitting system has revolutionised how we fit door furniture. 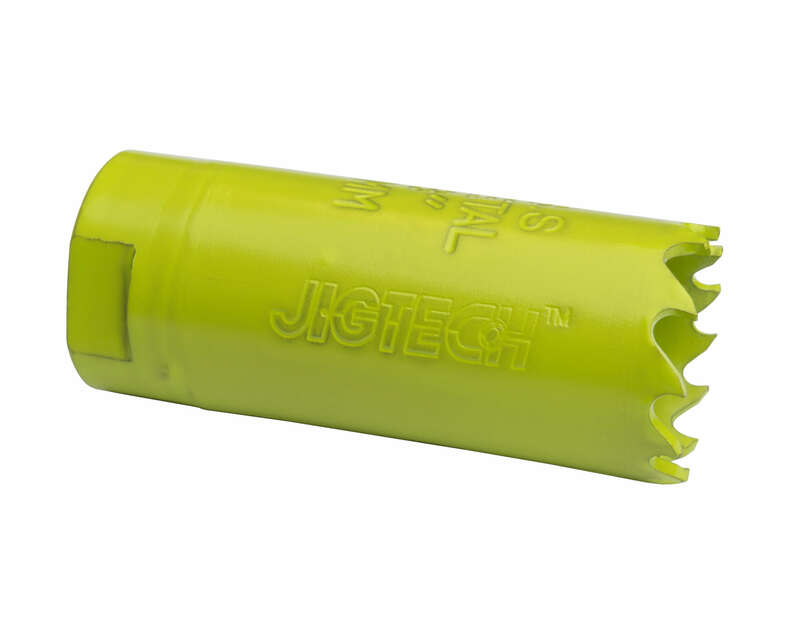 Here you will find the Jigtech Pro jig fitting system and accessories - all you need to fit stylish and functional door furniture with 100% accuracy every time, and in a fraction of the time compared to traditional latches. 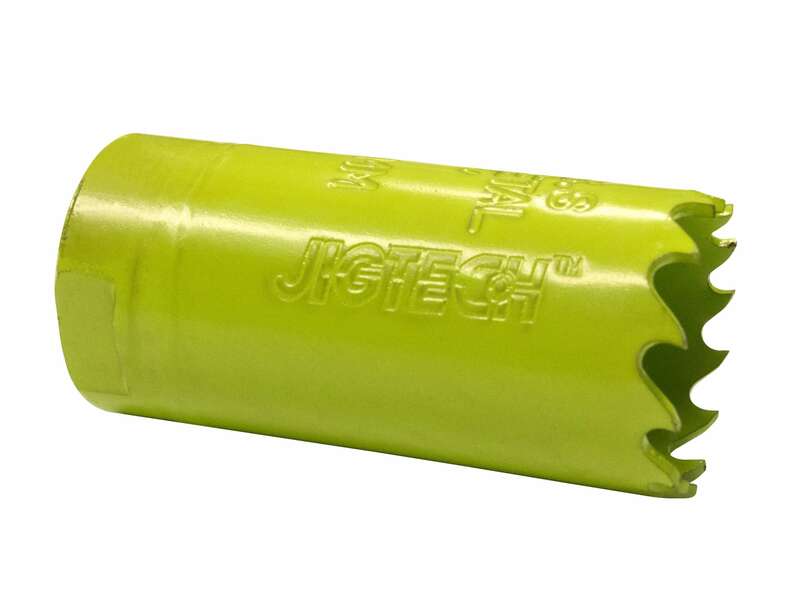 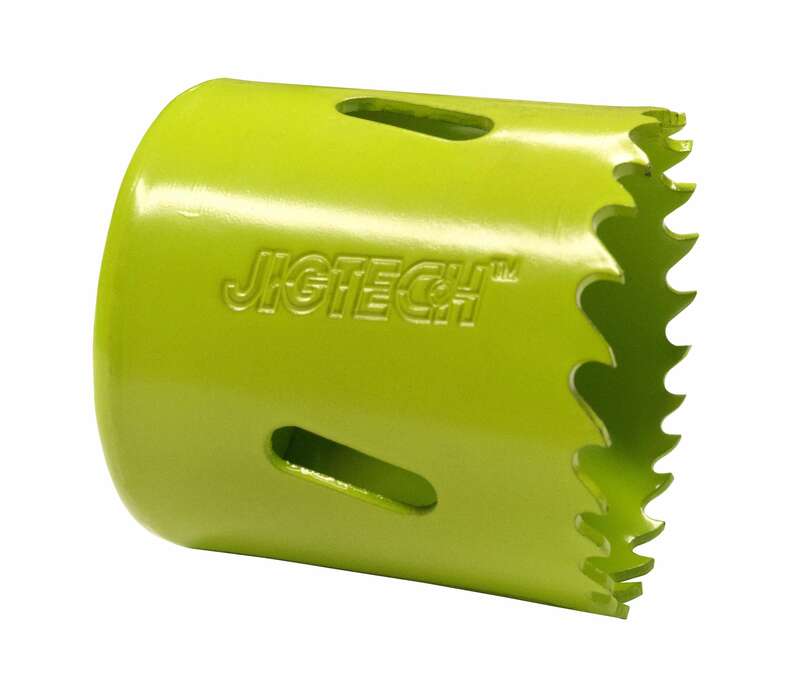 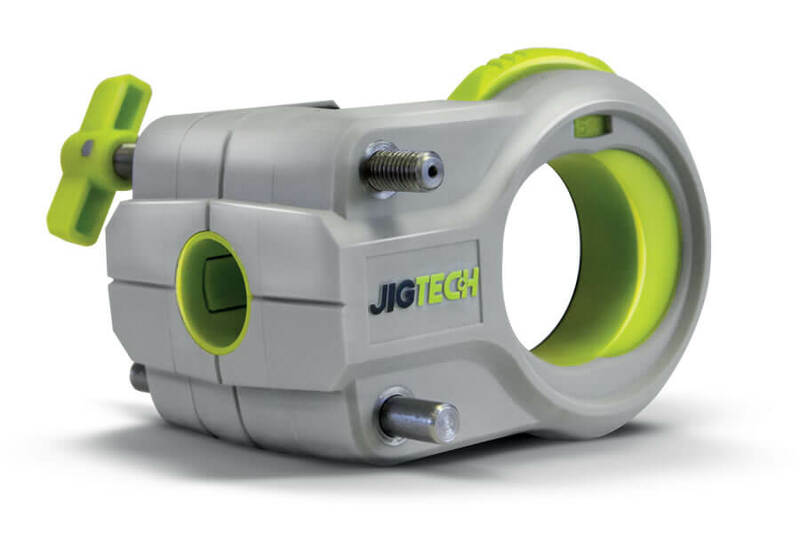 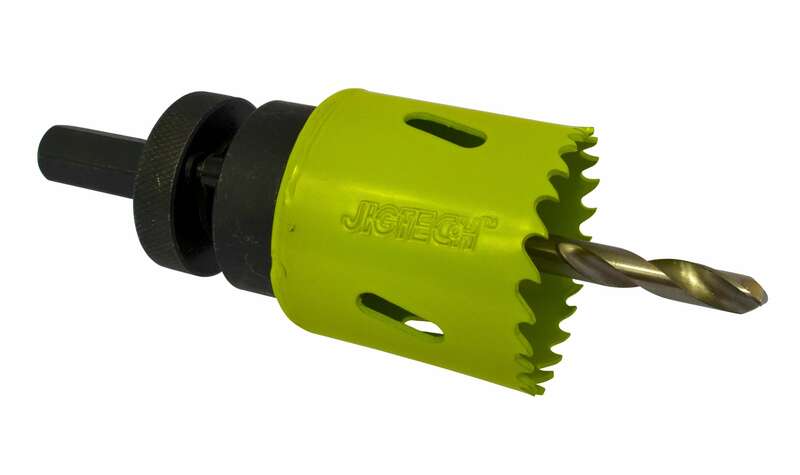 If the Jigtech system looks daunting or overly complicated, fear not, it is completely DIY proof and you don't need any carpentry experience to fit it. 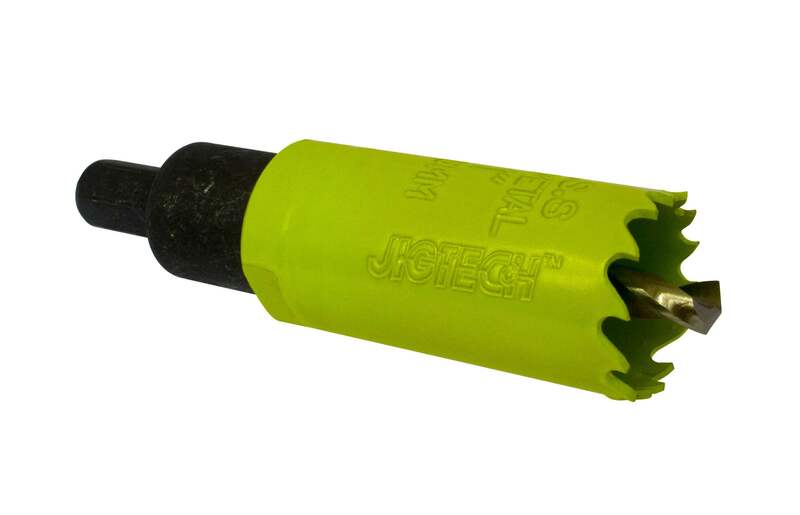 View you installation guide here for a step by step guide and how-to video.